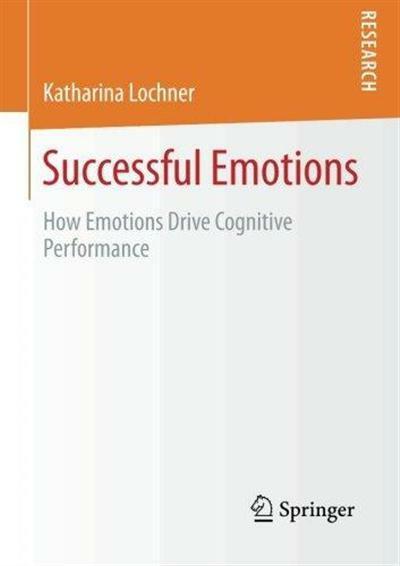 This book provides first time insight into whether emotions impact performance of an online ability test. This question is gaining in relevance as online assessment is used increasingly in personnel selection and since it has been shown that emotions impact the way humans think. Moreover, the author demonstrates, for the first time, how short film clips can elicit different emotions in an online setting. Furthermore, she gives an overview of the area of online assessment, of models of intelligence and emotion, and of how emotion and cognition interact.